We are dedicated to the rights of individuals with autism and their families. 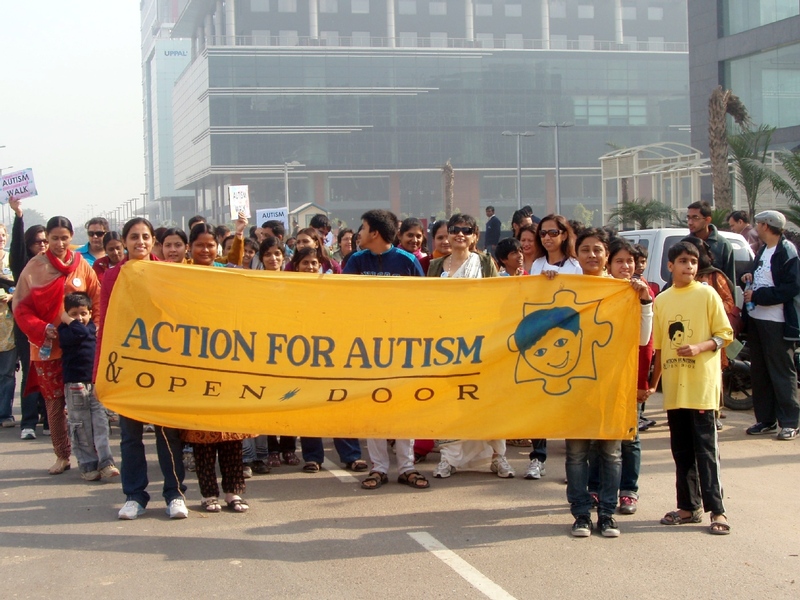 We are national not-for-profit organization that pioneered the autism movement in India & South Asia. We have a long history of working with people from a wide range of disciplines from across the world. 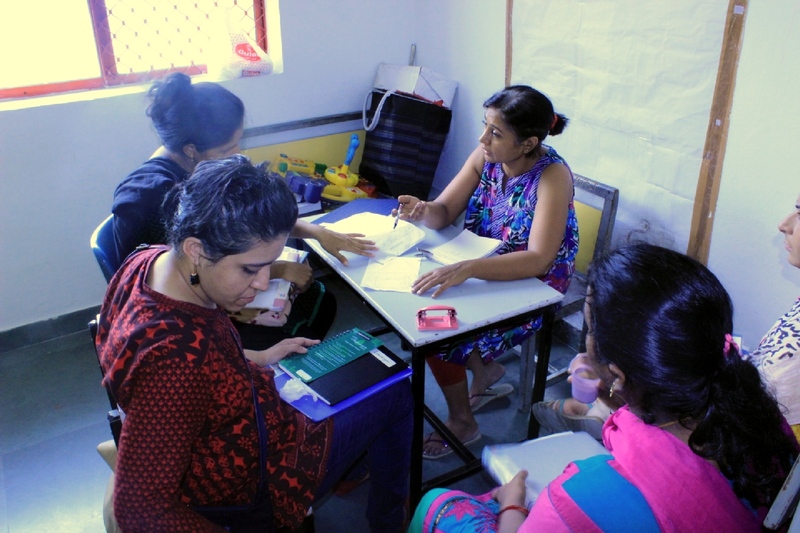 At any given time, there are volunteers from across India and other countries assisting in directly working with children with autism and/or opting to volunteer in the office, library, or the research wing. Yet others offer to raise funds, or help during events. Some are parents of children who access services at AFA; others are people willing to share their time and skills. 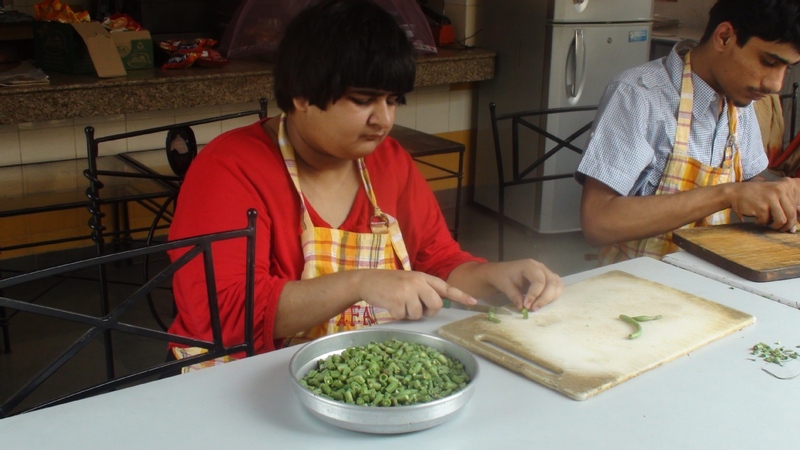 You could be part of the Open Door Day programme; Aadhaar Vocational Centre for young adults with autism; Mother-Child Programme: a training group for parents and extended family among others, Research & Admin; ANANDA: Supported group home for people on the spectrum. Our aim is to always integrate our volunteers into the organization so that the experience is beneficial to both you and us. For anyone to understand and become comfortable with autism and AFA, we request for a minimum commitment of three months in the organization so that one can learn about the children, the cause and the organization. Accommodation is available within the secure environment of the AFA campus (chargeable). We offer an independent room with attached furnished kitchen and bathroom. The room is situated on the fourth floor of the AFA building thus minimizing daily commuting time and expense. There is facility to buy lunch and snacks at the AFA cafeteria. We neither charge or reimburse our volunteers. 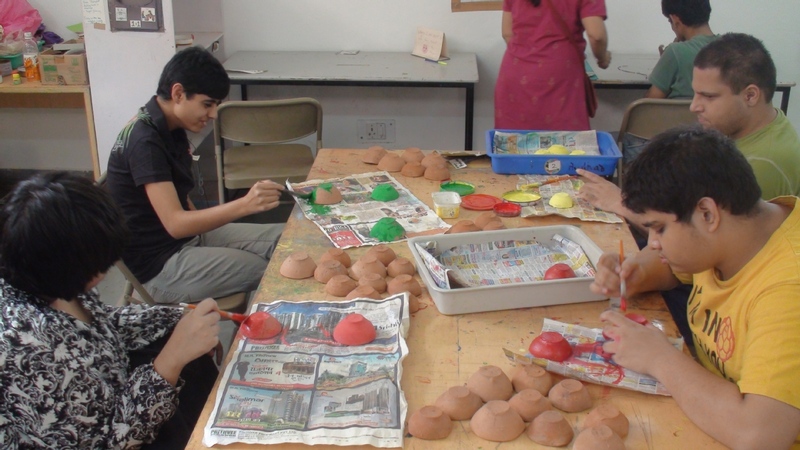 "We spent two and a half months in AFA having different experiences, as been in class rooms, parents program, share in the adults program and sensory integration with the O.T. AFA its like a big family, we felt at home, we learned a lot about the autism, we could share our knoledge with the teachers about our esperiences in chile as well. As tourist we could discovered india in a diferent way, we were able to know about the culture, food, lenguage and traditions. We are really gratful for all the good moments and the affection that all everyone gave us (teachers, workers, childrens, adults, families) , we enjoyed a lot all the time that we spent in AFA and we leave having the best memories and wanting to go back again. They are a very good team, and we hope see you again.  Thank you for everything"
Pocket 7 & 8, Jasola Vihar, Delhi 110025, Delhi, India. AFA is involved in lifespan activities including early intervention, education, assessments, work and employment, independent living, as well as awareness, advocacy and research. AFA partners with organisations nationally and internationally to make the world a more inclusive place for individuals with Autism Spectrum Disorders (ASD). 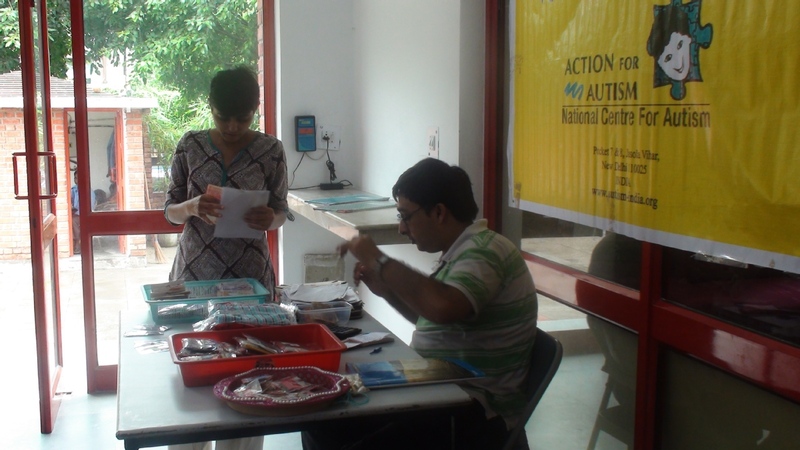 Through a concerted effort from its various wings : Open Door Clinical Services (Direct services for individuals with autism and their families), AADHAAR ( Vocational Center for adults with autism), Anvay (Research and Trainings), AAHAAN (Publications), AAILAAN ( Advocacy), AFA addresses the individual needs of people with autism, their families and the autism community as a whole. 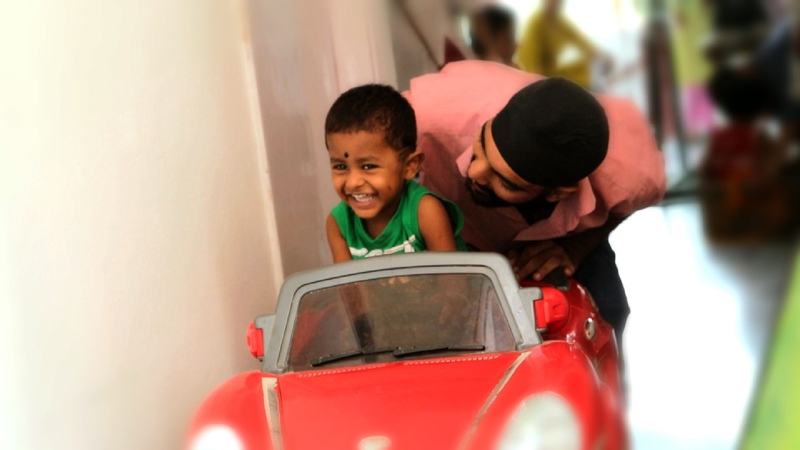 We at Action For Autism would love to hear from you!